Cheer on your favorite team while supporting Angelwood! 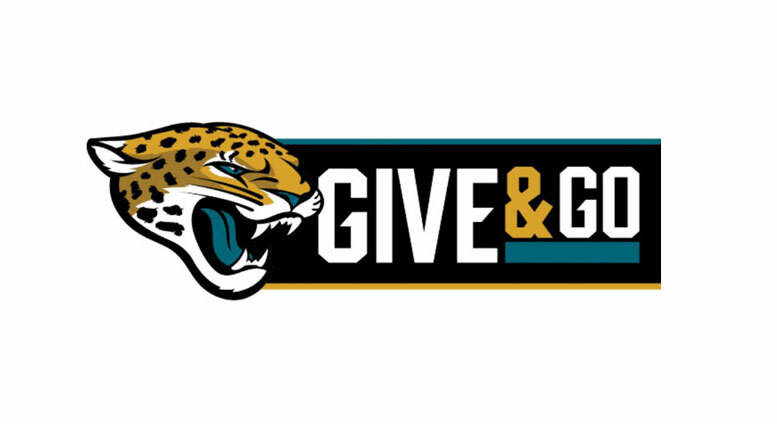 Purchase Jacksonville Jaguar home game tickets. 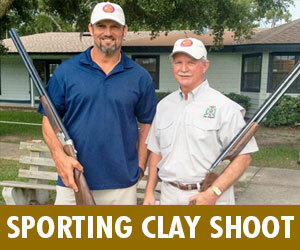 A portion of the proceeds from each ticket will go right back to Angelwood. 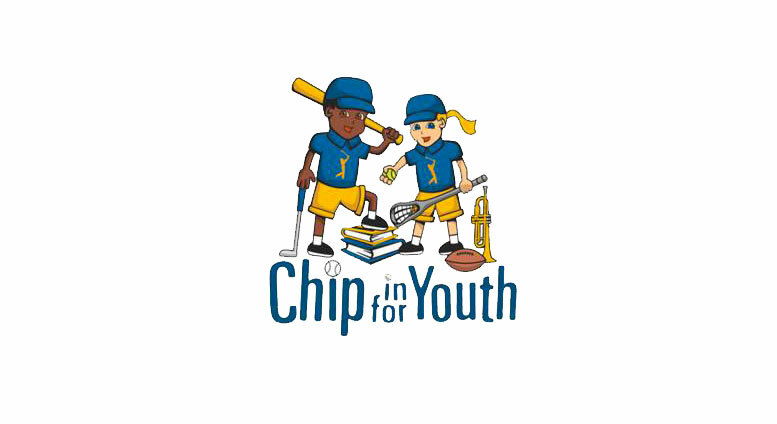 Chip in for Youth is a fundraising program created by THE PLAYERS Championship. 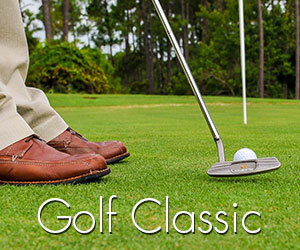 Purchase a one day stadium pass good for any one day of THE PLAYERS Championship tournament through Angelwood and a portion of each ticket sold will go right back to Angelwood! Additionally, if Angelwood generates the most number of tickets sold we will receive a cash bonus! Underwood Jewelers, Ponte Vedra Beach store has partnered with Angelwood by sponsoring a special jewelry raffle. The donated item is raffled throughout the year and the winner’s name is drawn at Angelwood’s Annual Gala. 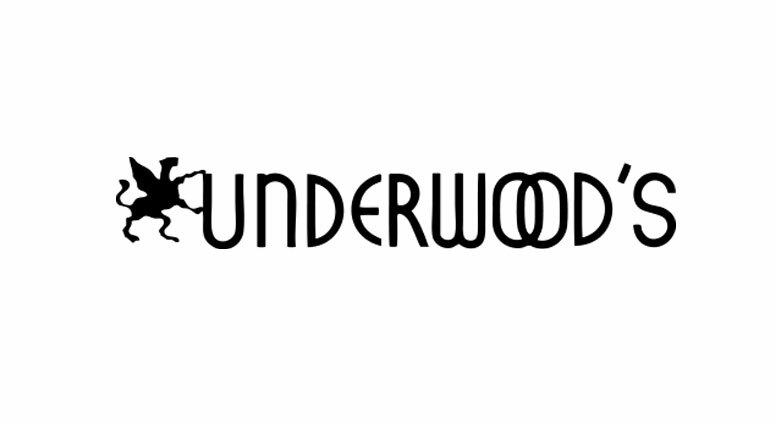 The Trunk Show will be held May 2-4, 2019 to showcase Underwood’s spring collection. A percent of the proceeds from the Trunk Show benefits Angelwood.